Main Bedroom: Kingsize double bed, En-suite toilet and basin. Lounge /Dining area with Dining Table & 4 Chairs, Double Sofa bed, flat screen freeview TV + DVD/Blu ray/HD recorder and Amazon firestick. Free Wi fi is now available on the site. Additional Info: Children’s play area , launderette. Adjacent caravan site has a swimming pool, gym and club available for use by Swanage Coastal users. Used this caravan for the first time this year and overall a very nice caravan. It's a good size and benefits from nice views over Swanage Bay. It has a proper dining table to sit at and a decent sofa not like some of these really soft pull out ones. There is a decent TV in the lounge area and main bedroom, a nice sized shower and ensuite. 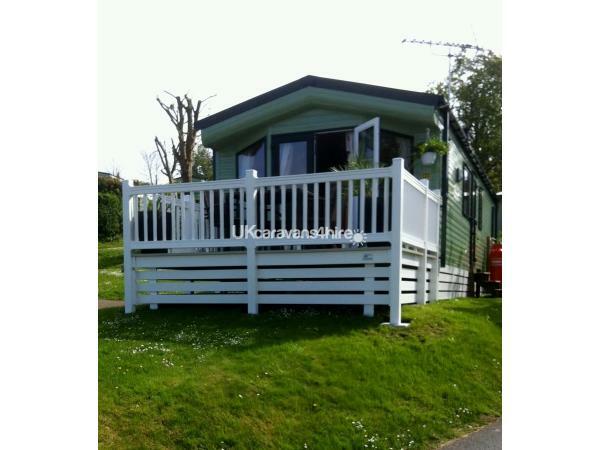 We really enjoyed our stay in this caravan and would use again. 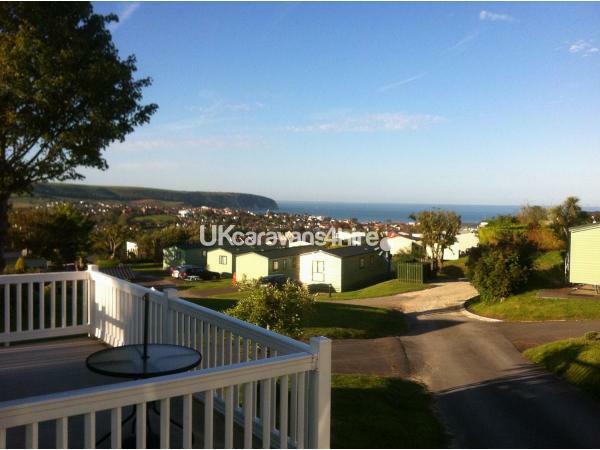 We have been coming to Swanage for many years and have stayed in various caravans, I think it's fair to say, it's difficult to find the absolute perfect caravan that suits your taste, location and budget but this one came pretty close for us. It's worth noting that you will have to clean the caravan prior to your departure ready for the next guest as they do not employ cleaners, we didn't feel this to be an issue as the cost was less compared to some others we looked at (your just reliant on the previous guest leaving it nice and tidy for you, which they did for us). I would recommend this caravan. 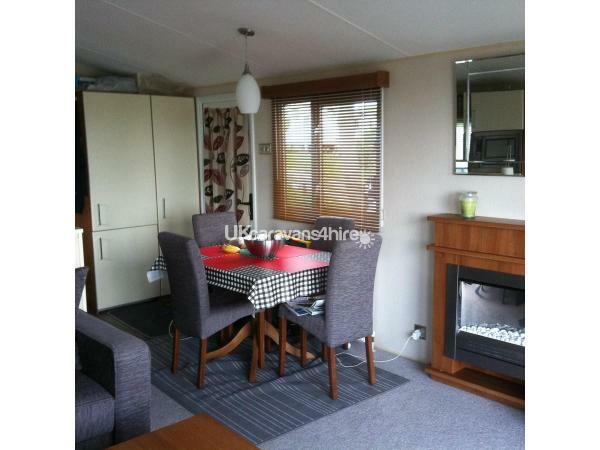 Nice basic caravan.Livingroom furniture nice but not too comfortable. Also bed could do with updating as it was also uncomfortable. unfortunately owner doesn’t have a cleaner so relies on guests too clean after use.This is fine if the person before has same cleaning standards as you.I feel Professional cleaner should be hired when letting a property. I always leave as I find but unfortunatly had to clean before I started my break. Also the neighbouring caravan has two big noisy dogs which woke us very early. Not recommended for quiet relaxing break as I wished, we left a day early. We do offer professional cleaning at a price of £35 but we have found most people don’t go for it to keep the cost down. Everyone we know says the bed is comfortable and we ourselves find it very comfortable. The van is only 4 years old and has only been used for 2 months per year on average, so there is no way that it needs replacing. There have never been any noisy dogs when we have used the van and have never had any reports. We would have contacted the site warden if we had known at the time and he would have sorted out the problem.